Love or hate Biology? 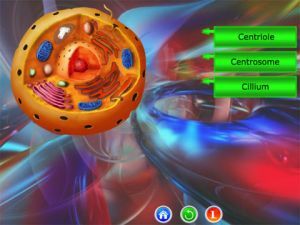 Doesn’t matter, you can have fun with Biology with the BioIQ game. 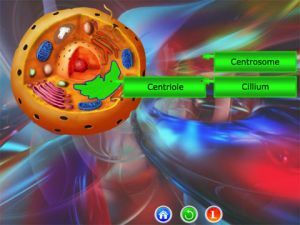 Learn Biology, Review your knowledge and have a fun too. b) Select one of 3 label choices and move it to the appropriate part of the image. If the label matches with the part, you WIN. If you get it wrong, just try again. A new label is unlocked when you get a label right, till you complete all labels in a level. 2 - 6: can be purchased for $1.99 only! 7 - 11: can be purchased for $1.99 only! 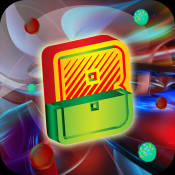 Whether you are student, teacher, or simply interested in biology - this game is for you! Enhance your knowledge and have fun too. 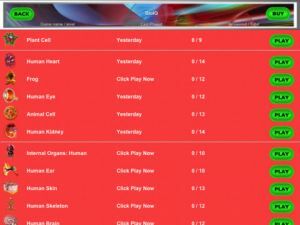 Play it now. Image-size optimization to enable completion of all labels in Frog, Skeleton & Human Internal Organs. 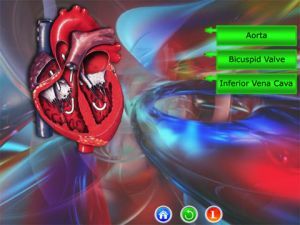 Con esta app los alumnos de tercer ciclo de primaria pueden valorar sus conocimientos sobre la c�lula y los diferentes �rganos del cuerpo humano en forma de juego. Sobre una im�gen represntativa deben colocar la respuesta correcta. La versi�n inicial s�lo permite trabajar con la c�lula, para el resto solicita compra interna.